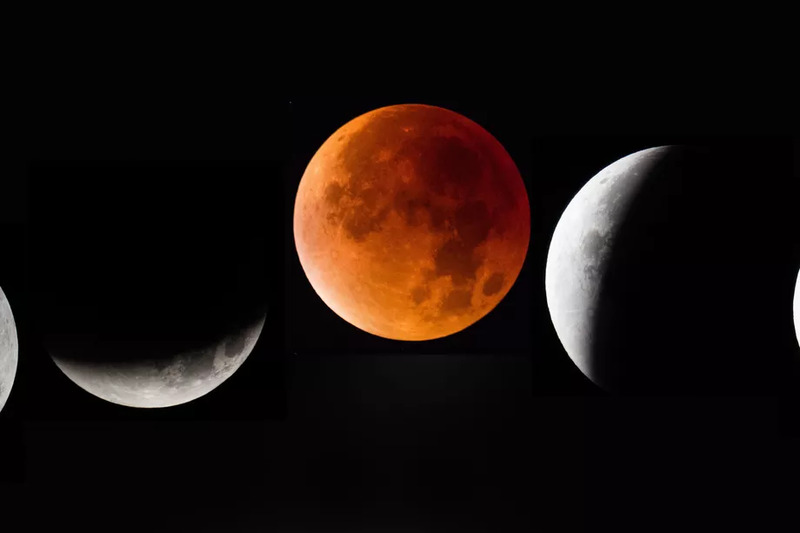 Full Moon-Lunar Eclipse and Retrograde Mars Opposition! Envision That! To say that there is a lot going on today in the celestial skies above would be an understatement. Full Moons always shake things up a bit; the ebb and flow of the Lunar tides calling us into the presence and space of our intuitive nature. The dance of opposing energies that play out between the Moon and Sun-always this choreographed movement during a Full Moon – engage our Will and Strength (Sun) to exert just enough tension (opposition) with our more Nurturing and Heart-Felt (Moon) state of being to make for interesting dynamics and the opportunity for renewed perspective about the role each of these Lunar and Solar qualities have in our life’s experience.